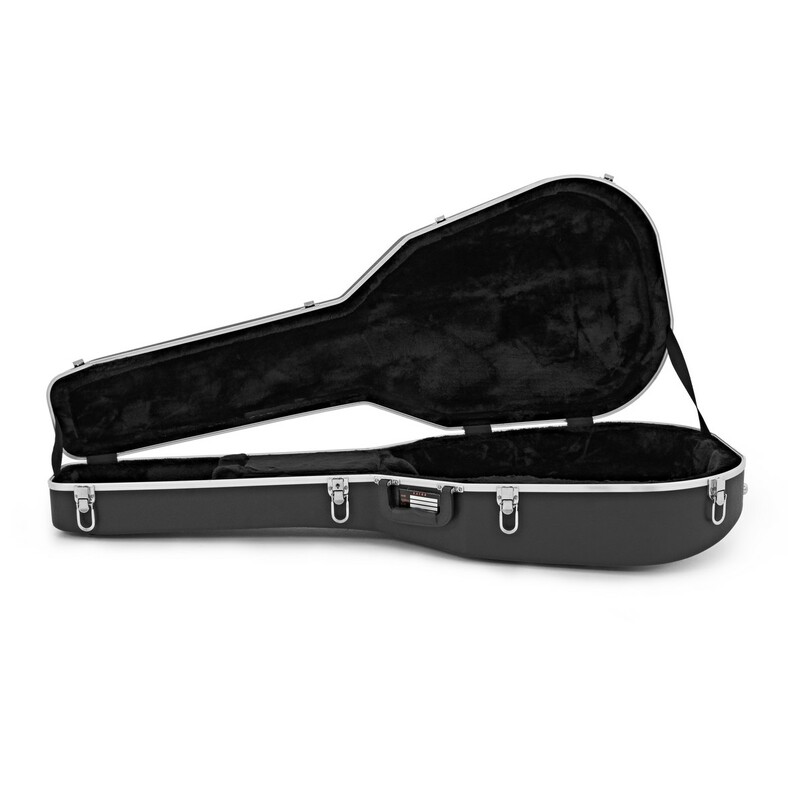 Complete peace-of-mind. 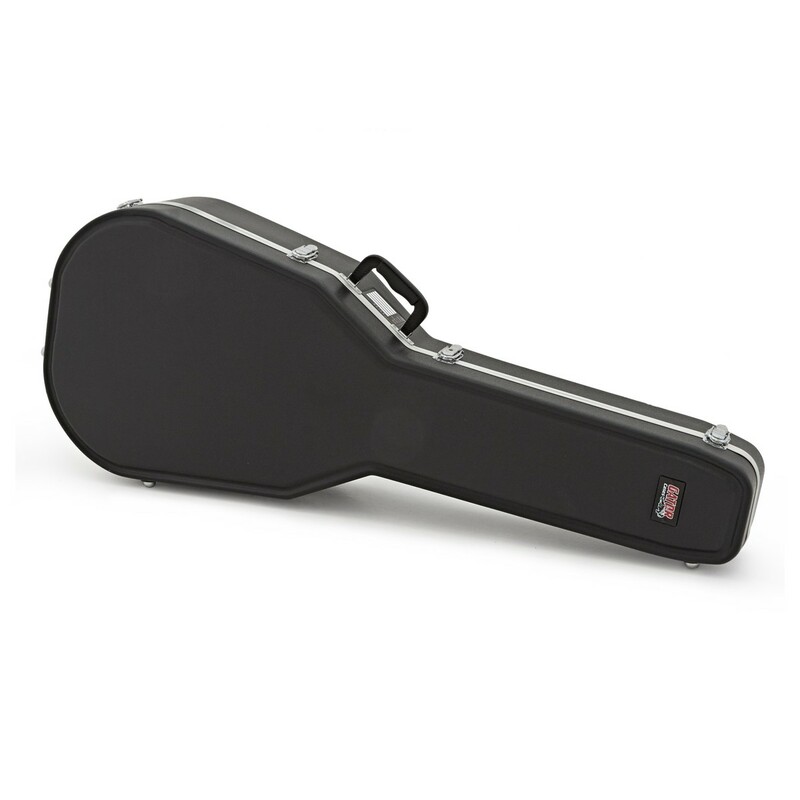 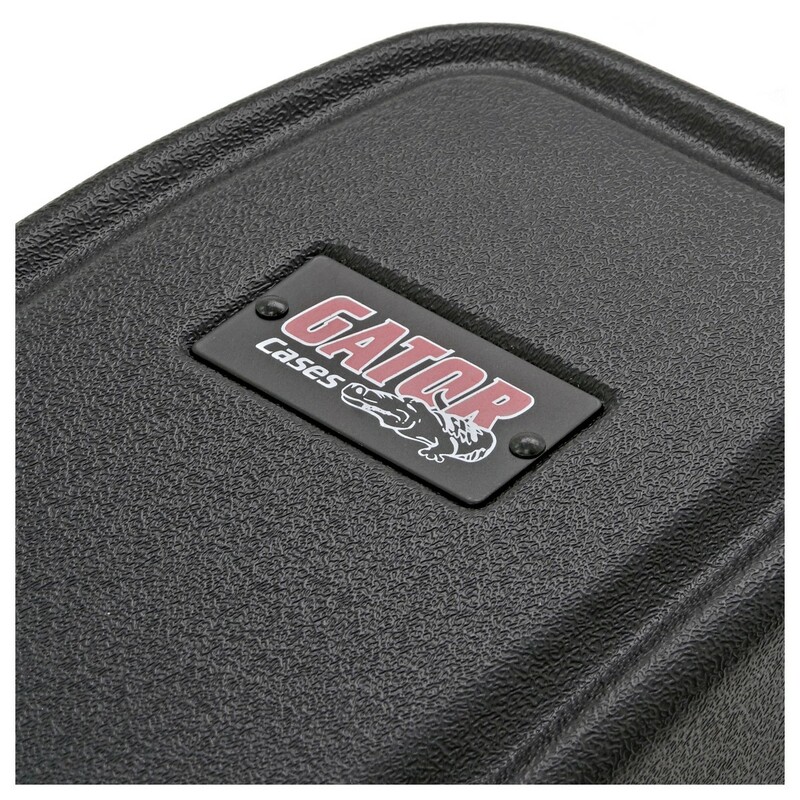 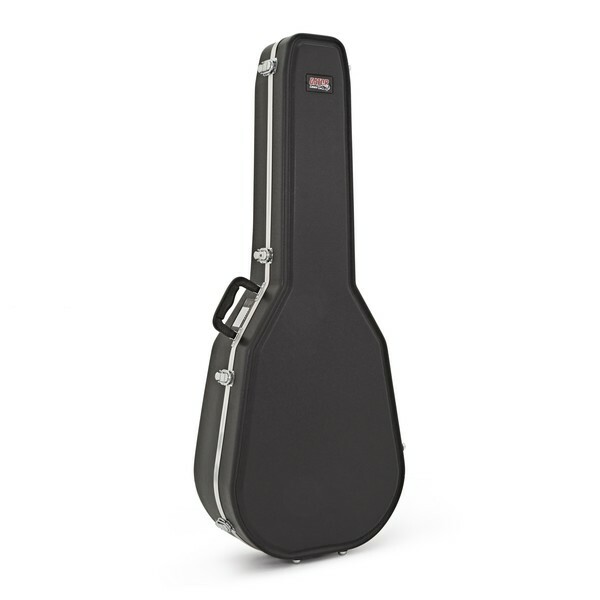 The Gator Deluxe Deep-Bowl Guitar Hard Case is the perfect form of instrument security you've been searching for. 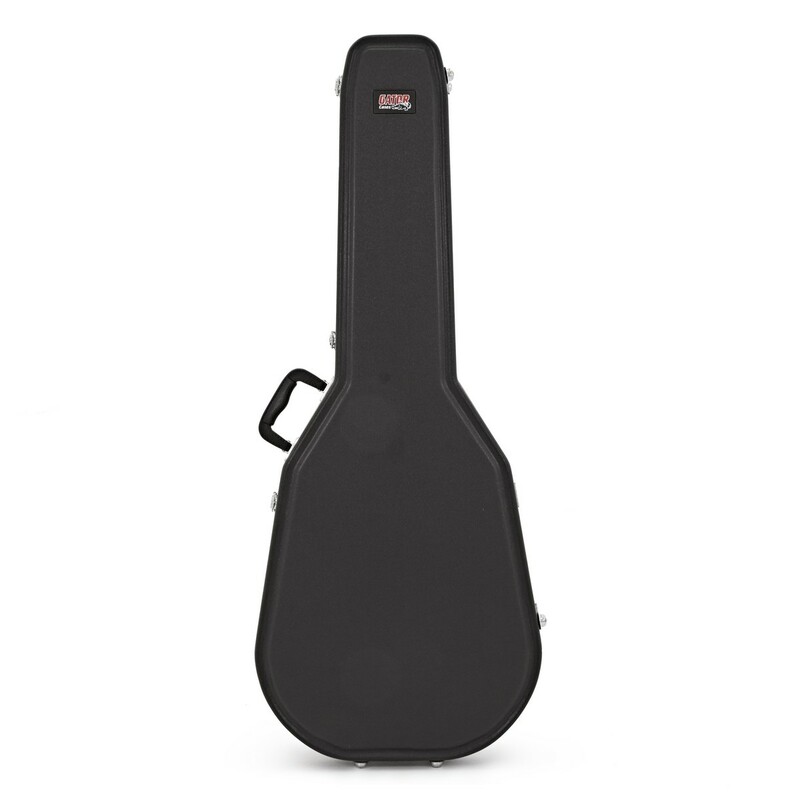 Suitable for most acoustic guitar models, the Gator Deep-bowl case provides the vital protection of your cherished instrument that you can rely on.